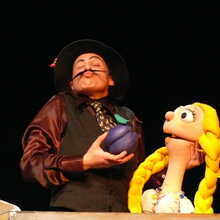 “Garbage for plums” is loosely based on a famous Bulgarian fairy tale. 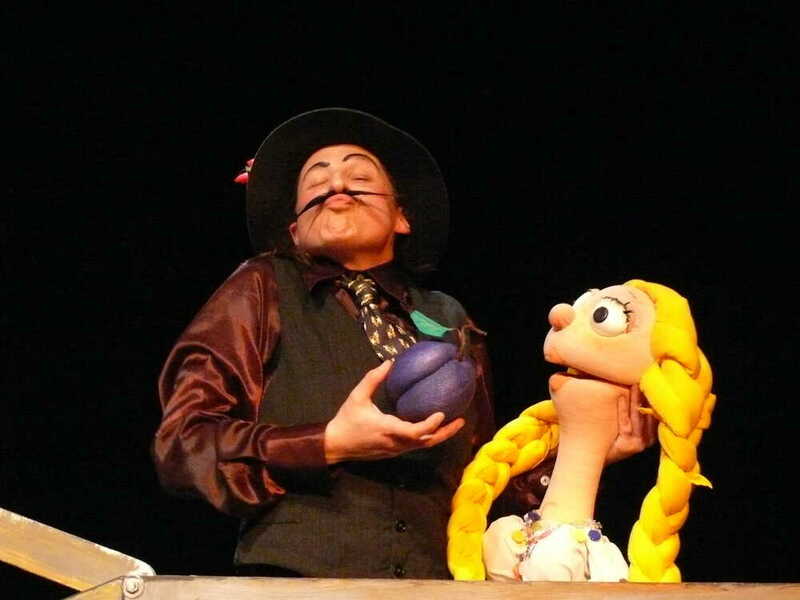 It was converted by the Pro Rodopi Art Centre from Bostina into this extraordinary puppet show. A man is looking for the love of his life. He does this on strange but clever way. He goes from village to village and offers fresh, juicy plums in exchange for domestic garbage. A lot of women bring him piles of garbage and think that the man is completely insane.